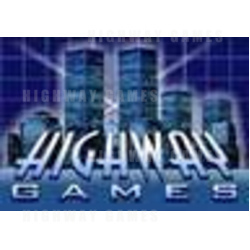 During the next two days, Highwaygames is undergoing a major upgrade including moving to a quicker server. Please accept our apologies should the service be affected during this time. Over the next few weeks we will release our Trade Show and Member Benefits sections, along with many new features and additions throughout highwaygames.